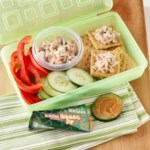 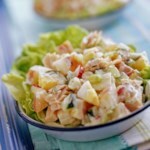 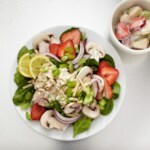 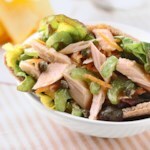 Tuna salad isn't just for lunch! 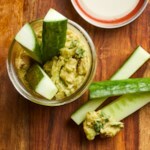 This satisfying snack is packed with heart healthy omega-3 fatty acids, and can be enjoyed any time of day. 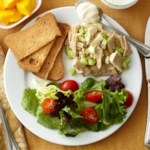 In a small bowl, combine tuna with mayonnaise and Dijon-style mustard. 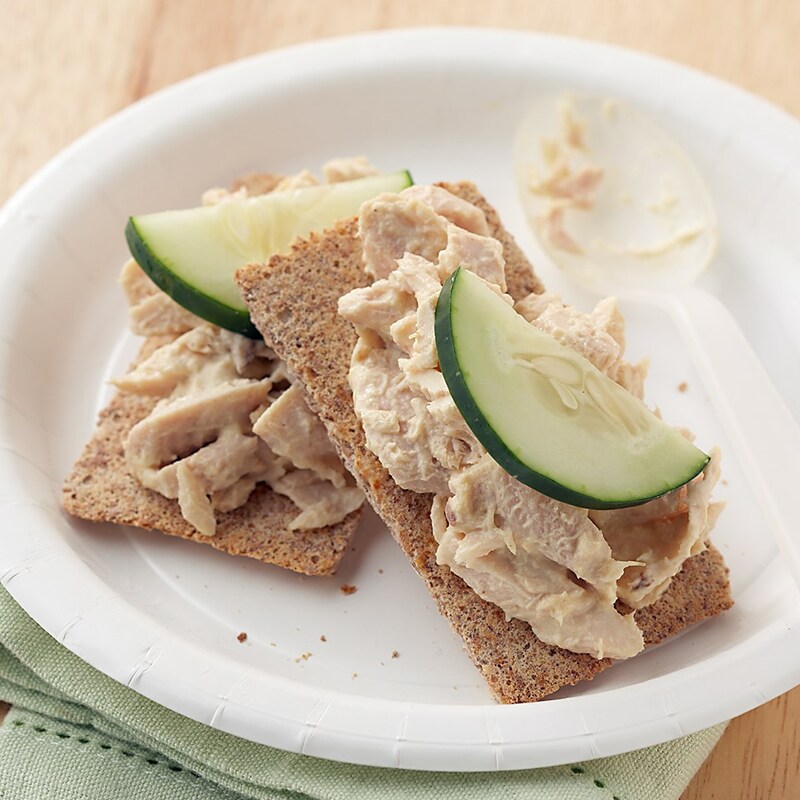 Spoon mixture on to rye crisps.